While most people are still trying to get a grasp of concepts such as consensus algorithms and distributed ledgers, top-notch industry developers are expanding and strengthening blockchain technology with highly complex, promising and intriguing innovations. In this article, we look at 7 innovations projects are using to bring blockchain technology to the next level. While we’re highlighting some specific projects that are implementing these innovations, it’s important to keep in mind that these technologies can be implemented by other projects too. Oh, the beauty of open source. 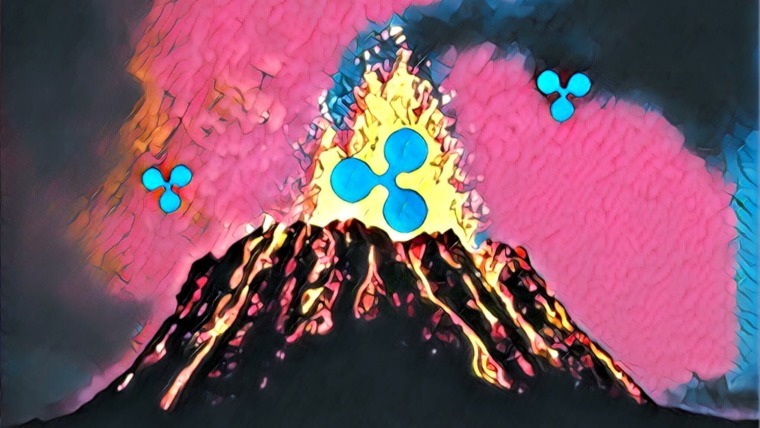 The king of crypto is still standing strong, no matter how many new competitors have been popping up. Bitcoin even gained dominance over the past 9 months of bearish sentiment. Before the bears took over, the scalability constraints of Bitcoin’s blockchain became painfully clear. 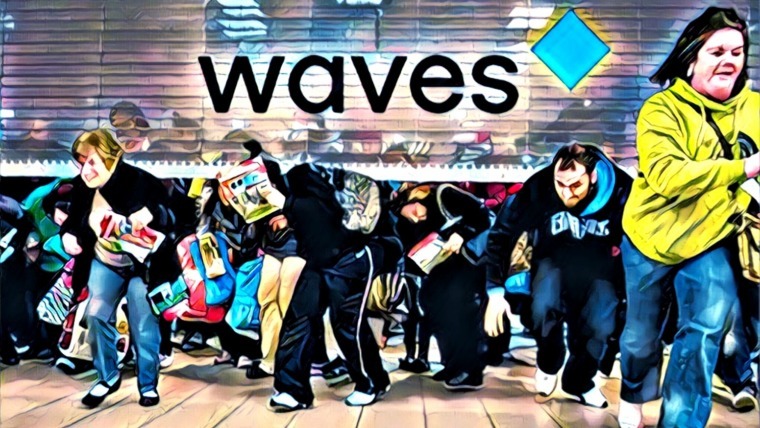 At its worst, transactions took over 78 minutes on average to clear, for sometimes exorbitant transaction fees that rose above $50 during the madness of December 2017. Developers have been aware of Bitcoin’s scalability limitations for a long time and the Lightning Network was proposed in 2015. 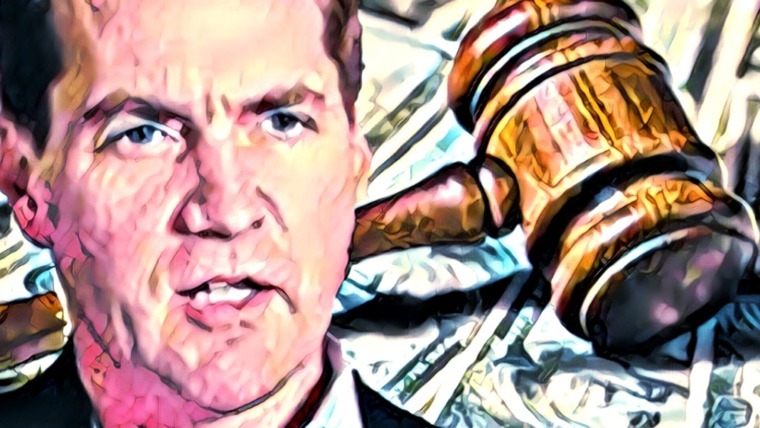 But in December 2017, It became abundantly clear to the public that the Bitcoin blockchain is not capable of handling the amount of transactions it needs to be able to process, if the king of crypto ever wants to be able to facilitate censorship-free, borderless and decentrally secured payments for the masses. To match current payment processors such as Visa (which is able to process 47,000 tps at its peak) at a competitively low fee without sacrificing decentralization, the majority of Bitcoin transactions will have be conducted off the Bitcoin blockchain itself. This is what the Lightning Network is designed to enable. Payments through the Lightning Network don’t need block confirmations (which take about an hour); instead they are instant and atomic. Moreover, it allows for financially viable microtransactions, ensuring that we can start buying coffee with our bitcoins. Essentially, the Lightning Network is a decentralized system through which transactions are sent over a network of micropayment channels. The transfer of value on the Lightning Network occurs off-chain — however, they will still be real Bitcoin transactions. The key difference is that instead of every single transaction, the balances of the channels will be broadcasted to the network as an entry. This will dramatically reduce the load on the Bitcoin blockchain. The Lightning Network has the potential to allow Bitcoin to scale to potentially billions of transactions per second (! ), according to the Bitcoin Lightning Network paper. The Lightning Network is highly anticipated, but it is still currently being tested. Recently, payment processor CoinGate added all 4,000 of its merchants to the network after previously trialing the off-chain solution with 100 merchants. This Swiss café allows you to pay for your orders through Lightning Channel Bitcoin transactions. If the Lightning Network pans out, we do not have to worry about Bitcoin’s scalability during the next, whenever that is, bull run. Even though sharding is used or is going to be used by multiple projects, at the time of writing IOST seems to have the technological advantage. Many protocol blockchains are constrained by their scalability capabilities. To prevent this problem before it even occurs, IOST has implemented its own unique form of sharding. Essentially, sharding is a type of data partitioning that splits databases into smaller and thus more easily manageable segments called shards. 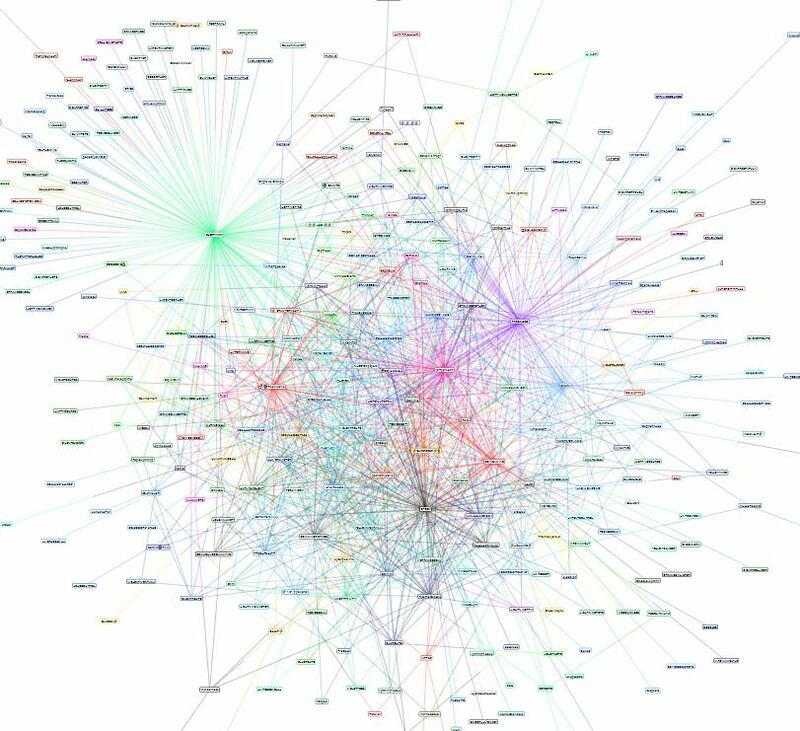 In the case of IOST, these shards are pools of nodes that verify a share of the total number of transactions running through the network, and all shards combined validate all transactions. 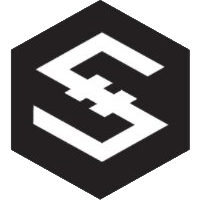 This means that in theory, the IOST blockchain is infinitely scalable because with an increase in shards, the number of transactions that can be put through the network increases too. To ensure this, IOST uses a customized sharding method called Efficient Distributed Sharding. Their method reduces the transaction processing workload on the individual node while also increasing the total transaction throughput of the network linear to the increase in the number of nodes. Moreover, IOST’s sharding technique uses a unique scheme to create shards which ensures bias resistance. To learn all about IOST’s Efficient Distributed Sharding and supporting technologies, check out their technical whitepaper. For now IOST is still an ERC-20 token, but it will soon migrate to its own blockchain. Even though the mainnet release was previously scheduled for Q3 2019, the CEO of IOST, Jimmy Zhong, has expressed multiple times that the IOST project is ahead of schedule. Recently the project released an updated whitepaper indicating that they will be launching their mainnet in Q1 2019. Other projects currently exploring sharding include industry giant Ethereum which has indicated multiple times that it is looking at sharding as a 2nd layer solution to the network’s scalability limitations, and Zilliqa. A distributed ledger inherently keeps track of all transactions being conducted on the network the ledger is for, meaning that all data on the ledger is public. This is great for when you’re trying to build a trustless, transparent and decentralized currency, yet not so great when you’re trying to keep data that runs through a blockchain private. Privacy is definitely required when we want to bring blockchain to the masses, a issue well understood by the Enigma team. These secret contracts are very similar to normal smart contracts, but with one big difference — data that runs through Enigma’s secret smart contracts can be processed by nodes, but they can’t see any of the data they are operating on. 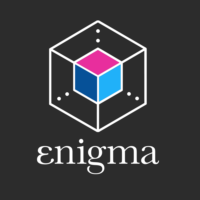 Enigma makes secret contracts possible by compartmentalizing a smart contract into multiple parts that are encrypted while working on them separately. Once they’ve been processed, the data of the smart contract is put back together again. After the Discovery period, Enigma intends its protocol to be as secure as the Pentagon, on a blockchain. Engima’s approach has certainly gained attention in the industry, something underscored by the protocol’s 8 launch partners. The Enigma protocol is designed to run on top of other blockchains, providing them with the secret smart contracts feature, and bringing this to the Ethereum blockchain is the project’s first main goal. More and more people in the blockchain industry are starting to understand the importance of the interoperability of blockchains. As more blockchains started popping up, with all different architectural designs, it became clear that these blockchain couldn’t cross-communicate even though they really should. Each blockchain is tailored to the industry and type of adoption it is targeting, which makes perfect sense. However, if we ever want to reach mass adoption, it is vital that users won’t have to switch from blockchain to blockchain for every separate application they are using. Moreover, the only way right now to transfer assets from one blockchain to another is through centralized exchanges, one of the weakest links in the blockchain industry. One veteran player in the blockchain interoperability space is Ark. 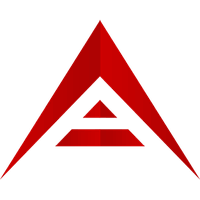 Ark aims to bridge the gap between different blockchains, through a self-deviced technology called SmartBridges. SmartBridge allows blockchains to connect and communicate with each other. To integrate Ark into a blockchain, all that developers behind a blockchain need to do is insert a few lines of code into its codebase. Ark is definitely not the only project working on the interoperability of blockchains. Serious competitors include Cosmos, Blocknet and Polkadot. The race to become the internet of blockchains is definitely on, and it’s a very beneficial competition for the industry as a whole. The blockchain industry is really still in its discovery phase, with many blockchains and cryptocurrencies coming and going based on whether they actually solve a problem and are actually in demand. We’re currently in an evolutionary stage during which many models and designs will turn out to be inefficient or just not necessary, but it’s a stage that requires high levels of experimentation. Instead of going through this necessary yet resource-consuming process, the Tezos blockchain is designed to be continuously developed and upgraded based on the community’s wants and needs. 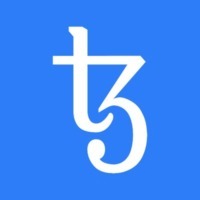 Tezos fully democratizes the development of its blockchain by letting Tezzie holders fully govern and improve the network. This is done through full on on-chain governance, which direct the continuous development of the code base of the underlying platform based on a community vote. Any parameter of the Tezos protocol can be altered by the community, should they decide to do so. To upgrade the protocol, developers can send improvement proposals to the community. Once a proposal is accepted by the community, these developers can start working on the coding and implementation of their upgrades. The rewards for upgrading the platform are decentrally managed through smart contracts, meaning that the protocol incentivizes its own incremental improvements. The Tezos mainnet was just recently launched. The blockchain industry is esoteric to its core — the barriers to enter the industry and make use of the promising technology are still very high. 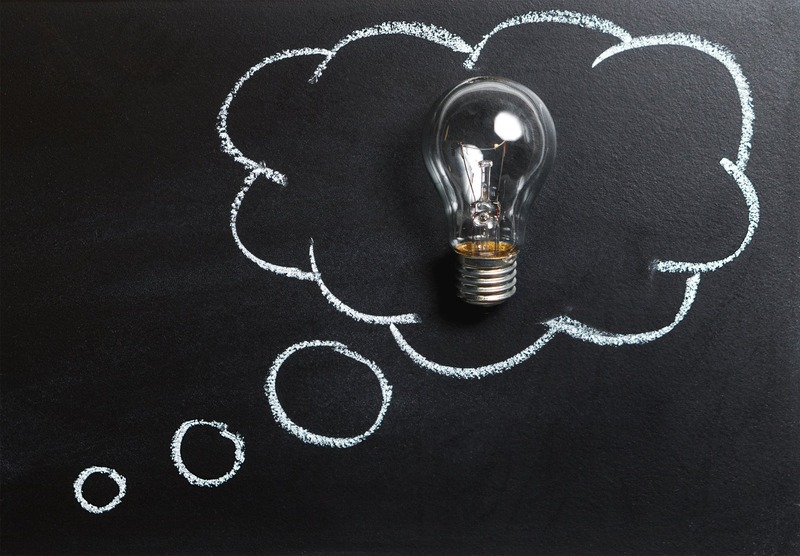 Most people are just starting to familiarize themselves with novel concepts such as decentralized ledgers and smart contracts. Meanwhile, the industry is already 2 steps ahead — launching bridging protocols, atomic swaps and endless second layer solutions, making it hard for interested individuals to get a good grasp of the industry. One of the most promising aspects of blockchain technology is the smart contracts it enables. Yet even these are still largely for the blockchain elite as they are hard to fully grasp, let alone program. iOlite has set out to change all this by allowing smart contracts to be written by non-programmers in their natural language. That’s right, iOlite is trying to make it possible to write smart contracts in English, Spanish, Chinese or whatever language people prefer. To enable this, iOlite uses a Fast Adaptation Engine, a protocol for machine training by a group of experts. 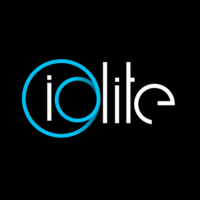 This group consists of smart contract experts who will train iOlite’s Natural Language Processor to recognize natural languages and translate them into smart contract-ready code. The more this engine is being used, the better it gets at translating. Another project doing this is Matrix AI Network, although one key difference is that the latter project will use AI at a much earlier stage of its Natural Language Processing. 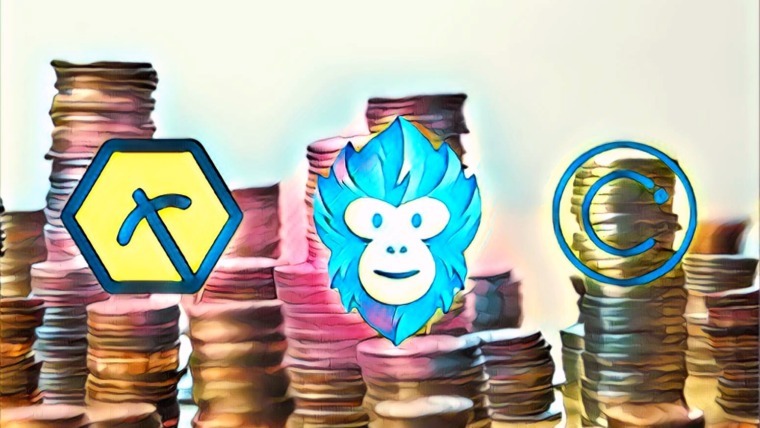 If either of these projects manage to pull off smart contract design in one’s natural language, they can open up the beauty, and especially the mass efficiency opportunities, of smart contracts to the masses. There are also a handful of projects that are pushing the boundaries of blockchain technology insofar that they’re actually not running on a blockchain at all but on a Directed Acyclic Graph (DAG). DAG is a well-known data structure in computer science. It enables a decentralized network to operate without miners, block size issues, and 51% attacks. DAG also allows for instant transactions and, best of all, no transaction fees. The DAG data structure was introduced to the blockchain industry by the IoT-oriented project IOTA. IOTA is planning to becoming the backbone of the uphanding Internet of Things, which will enable autonomous machine economies. To let these machines truly communicate independently, they will also need to be able to execute microtransactions in a secure and automated matter, something that blockchain technology in its current state will not be able to deliver. Besides crossing the boundaries of blockchain, IOTA is now also intensely working on pushing the boundaries of DAG technology through its new project called Qubic. The Qubic project aims to bring smart contracts, oracles and currency transfers to the IOTA network. DAG projects are highly interesting because if they can deliver on their promises, they can operate without the limitations blockchain technology currently possesses. Other than IOTA, one of the most interesting projects in this space is Hashgraph. The founders of Hashgraph have described their project and technology as a serious blockchain killer. The Hedera Hashgraph mainnet was just recently launched, accompanied with a cryptocurrency. Now let’s see what the project can really do. Other projects using a DAG structure are Nano, Byteball and Oyster.